log on to the official website of GAIL: gailonline.com and the last date of registration is March 13, 2019. GAIL is the largest state-owned natural gas processing and distribution company in India, based in New Delhi. It has the following business segments: natural gas, liquid hydrocarbon, Liquefied petroleum gas transmission, petrochemical, city gas distribution, exploration and production, GAILTEL and electricity generation. 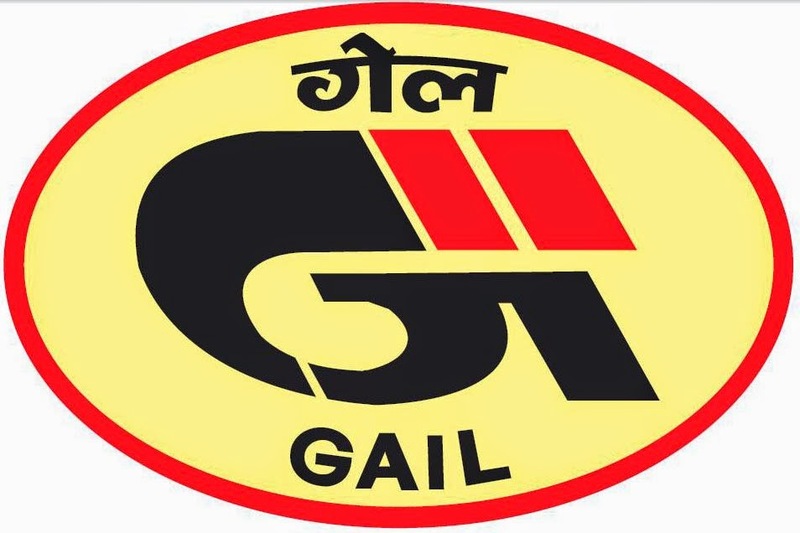 GAIL (India) Ltd was incorporated in August 1984 as a Central PSU under the Ministry of Petroleum & Natural Gas. The PSU was initially given the responsibility of construction, operation & maintenance of the Hazira – Vijaypur – Jagdishpur (HVJ) pipeline Project. Executive Trainee (Instrumentation): Bachelor Degree in Engineering in Instrumentation/ Instrumentation & Control/ Electronics & Instrumentation/ Electrical & Instrumentation/ Electronics/ Electrical & Electronics with minimum 65% Marks. The upper Age Limit is 28 years as on 13.03.2019 for the post of Executive Trainee in all disciplines. Pay and Allowances: Basic Pay as applicable in the grade, Variable Dearness Allowance (VDA) at the applicable rates and perks & allowances under cafeteria approach.